Bhagawan’s Divine Sankalpa (Will) to create this edifice of the Sri Sathya Sai Organization for the emancipation of humanity, is like a potent seed sown in the 1960s which has now spread out with innumerable branches across the globe. To comprehend the power and determination behind this Divine Sankalpa is mind boggling. However, it is very important for us to understand and recognize how Bhagawan Baba, notwithstanding all the Divine Powers at His command, in a very human way, through a very natural process, built this edifice brick by brick, laying out its blueprint in all its enormity, phase by phase. He communicated its vision, mission, and modus operandi in every possible detail to all the stakeholders. Studying the “construction” of this Divine Organization and appreciating its “architecture”, in the backdrop of its Divine Creator, is a matter of great thrill and joy, a source of profound wisdom and message and a matter of immense fulfilment and satisfaction. This will be the focus of this posting. Needless to say, what will be covered is just a drop in the ocean, for there is so much that Bhagawan Baba has said and done, and only part of which is documented and even less is available as audio files in His Voice. Therefore, what is included here is just a part of what is available to us, audible in His own Voice. Part-VII presents Bhagawan’s concept of Ceiling on Desires. Practice of Ceiling on Desires is the ninth point in the Nine-Point Code of Conduct prescribed by Bhagawan for all members of the SSSO. The charter of the Sai Organization says that every member should undertake sadhana (spiritual discipline) as an integral part of daily life and abide by the following Nine-Point Code of Conduct. 1. Daily meditation and prayer. 2. Devotional singing/prayer with family members once per week. 3. Participation in the educational programmes conducted by the Organization for children. 4. Attendance at least once per month at group devotional programmes conducted by the Organization. 5. Participation in community service and other programmes of the Organization. 6. Regular study of Sai literature. 7. Speaking softly and lovingly with everyone with whom one comes into contact. 8. Avoiding talking ill of others, especially in their absence. 9. Putting into practice the principles of “ceiling on desires”, consciously and continuously striving to eliminate the tendency to waste time, money, food, and energy and utilising any savings thereby generated, for the service of mankind. There is much that Bhagawan has spoken about Ceiling on Desires. However, all the audio files are not accessible as yet. Once they are accessible, the posting will be updated appropriately. Interested readers may refer to two Discourses given by Bhagawan focusing specifically on Ceiling on Desires. These are titled “Ceiling on Desires – I” and “Ceiling on Desires – II”. 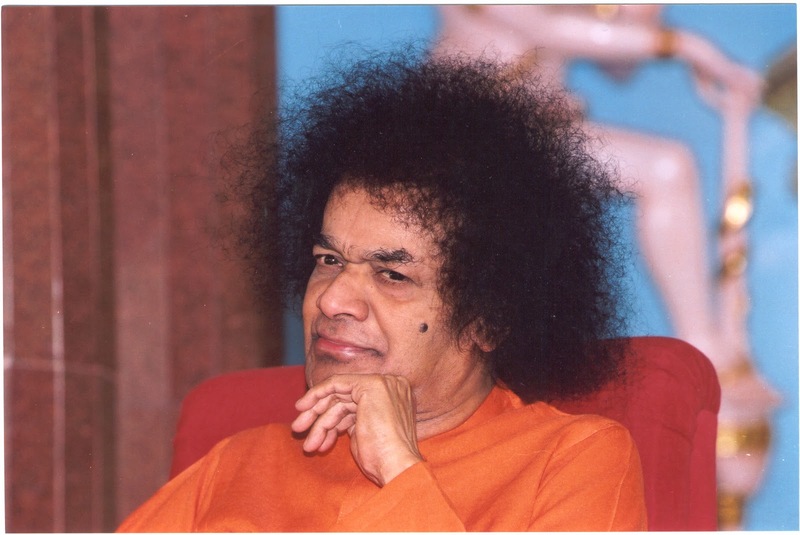 “Ceiling on Desires – I” is a discourse given to active workers of the Sri Sathya Sai Organisations, Tamil Nadu at Abbotsbury, Madras, on 19 January 1983. “Ceiling on Desires – II” is a discourse given in the Mandir, at Prasanthi Nilayam, on 14 July 1984. The three audio extracts in this posting are taken from the Discourse delivered by Bhagawan in the year 1985. In Clip-1, Bhagawan explains the concept of Ceiling on Desires and elaborates on its inner significance. Clip-2 highlights the four key aspects of Ceiling on Desires. 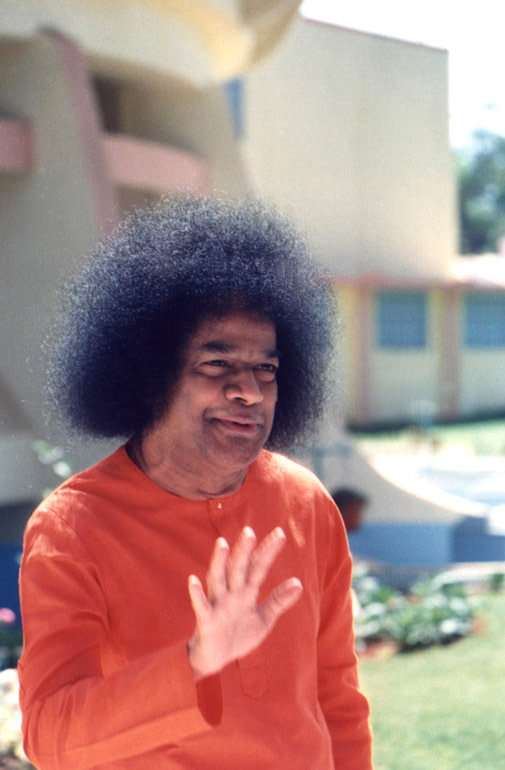 In Clip-3 Bhagawan illustrates how the concept of Ceiling on Desires has been misunderstood by most people and clarifies that this initiative has not been started for collecting money, but for helping others and thereby seeking joy. Man is drowned in unhealthy desires and overpowered by sorrow. In order to remove this sorrow, we have advised the control of desires. The inner significance of this is that only when we put a ceiling on our desires, we can get happiness. However, even you, the Sadhakas, are not able to understand the meaning of this correctly. What is the meaning of “Ceiling on Desires”? It’s inner meaning is to put a check on man’s desires. By curbing our desires, we will be able to save some money too. This money may be used to help and support our fellow human beings. This apart, we would be able to execute some noble tasks with the money and thus be able to put the money into good use. This money could also be used to alleviate the suffering of members of our own family, who are not doing well. In Kali Yuga, “Dhanam Moolam Idam Jagath” (The basis of the entire world is money). Without money we would not be able to do any small task also. Therefore, in order to save some money for the nurturing of one’s own family, for the purpose of helping others, and for the purpose of carrying out sacred tasks, the practice of “Ceiling on Desires”, i.e. to avoid wastage of money - is proposed. Ceiling on Desires has been established so that the practice of these four aspects would give you an opportunity to be able to promote your Divinity and recognize the transcendental Divine principle. Bhagawan wants only your Love! Sai has not started this Organisation with the desire for money. My wish is that you must control your desires, walk along the path of detachment and enjoy the Divine Bliss. But without understanding these sacred feelings of Mine, you all have considered the saving and offering of money to the Organization as the prime purpose of the practice of “Ceiling on Desires”. This is not the correct approach. Today, in India, in the name of “Ceiling on Desires”, without controlling one’s own desires, merely saving money, an amount of Rs. 60 lakhs has been deposited in the account of Sri Sathya Sai Central Trust. I do not have the beggarly feeling of desiring for money. Not only today, never in the past too, has there been any moment, when I have asked anybody for any wealth. My sacred tasks themselves generate the money that is necessary for them. Therefore, what you need to give me is the sacred principle of Love. I do not need this money. 01-What is the inner significance of the practice of Ceiling on Desires? 02-What is the purpose in practising the concept of Ceiling on Desires? 03-What are the four key aspects of the concept of Ceiling of Desires? 04-How according to Bhagawan, has the concept of Ceiling on Desires been misunderstood?